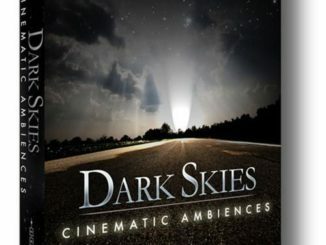 HomeNewsPreset & Sample LibrariesVir2 Instruments Released Vital Series: Sticks For Kontakt 5 Player! Vir2 Instruments Released Vital Series: Sticks For Kontakt 5 Player! 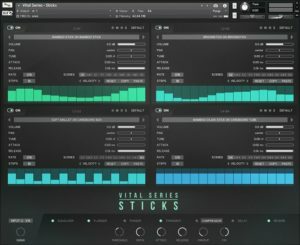 Vir2 Instruments newest sample library for Kontakt 5 Player is called Vital Series: Sticks and offers a unique collection of recorded sounds played with sticks! The music company Vir2, best-known for their sample-based instruments expand today their range of products with the Vital Series: Sticks. It’s a new library for the Native Instruments Kontakt 5 Player that features a unique collection of different stick types played on various objects. 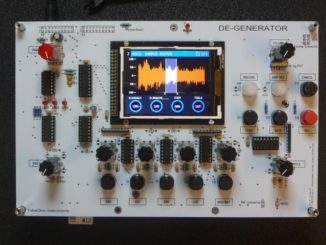 Interesting new sounds especially for lovers of percussive sample libraries. STICKS offers many interesting combinations including a steel brush played on a cardboard box, a timpani mallet played on an old wooden drawer, and a bamboo cajon stick played on an 8-foot long piece of sheet metal. In total, there are 80 different combinations of sticks and objects to fill a large variety of different musical styles and settings. Dry, stereo samples with up to 4 velocity layers and 13 round robins. 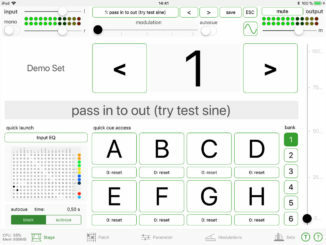 All instruments in one patch for easy and creative layering. Over 2GB of uncompressed content. Sticks is now available for the intro price of $149.95 USD until January 31st, 2018 (regular $199.95 USD).